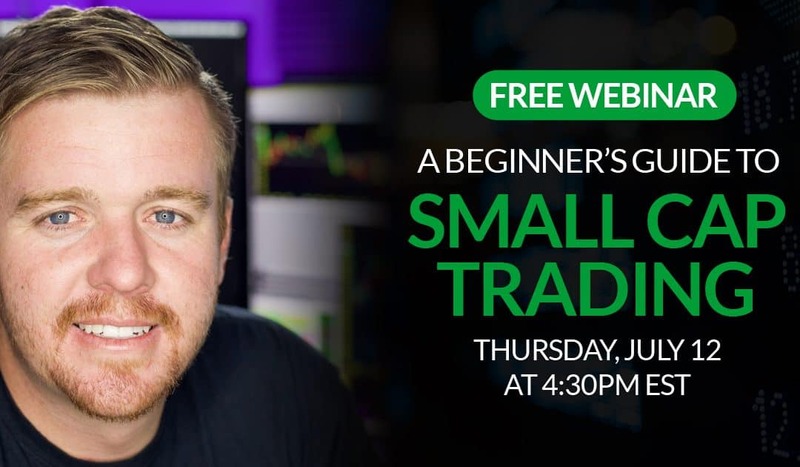 This webinar is presented by Mint Global Markets, Inc. (“Mint Global”), a registered broker-dealer, member FINRA, SIPC. This webinar is offered for informational and educational purposes only. The guest speakers are not employed by, registered with, or associated with Mint Global. The information and opinions expressed are those of the speaker/presenter and not necessarily those of Mint Global. Mint Global does not warrant or guarantee the accuracy of the information provided in any webinar presentation. Speakers may state opinions or may make statements concerning their own investing experience. Their opinions or experiences may not be representative of the opinions or experiences of other traders. No statement in any webinar should be considered as a prediction, promise or guarantee of future performance or success. Some of the speakers are employed by or affiliated with companies that provide marketing services for Mint Global, which means that those speakers are directly or indirectly compensated for marketing Mint Global’s services. They are not separately compensated for appearing in any webinar or for the content of their remarks in any webinar. Mint Global does not recommend any specific investment or strategy, including a day trading strategy. All investing involves risk. Day trading involves risk and is not suitable for all investors. Margin trading increases risk of loss. Please see the disclosures on the Mint Global website for more information. Customers are solely responsible for determining whether any particular transaction, security or strategy is right for them.